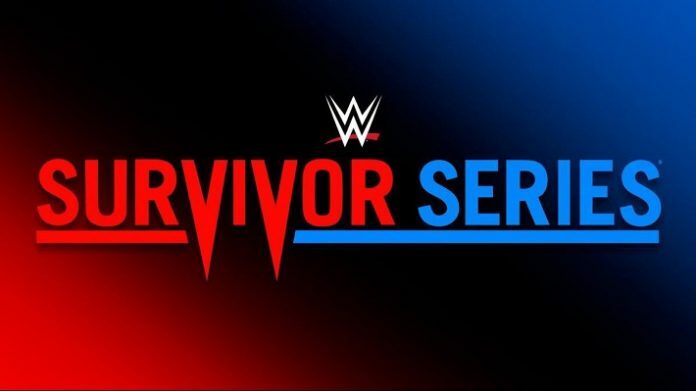 Last night WWE held its Survivor Series pay-per-view (PPV) event from the Staples Center in Los Angeles, California. The card featured several big match-ups between Monday Night RAW and Smackdown Live’s champions. Universal Champion Brock Lesnar faced WWE Champion Daniel Bryan, Charlotte Flair of SDL faced RAW Women’s Champion Ronda Rousey, and the traditional RAW vs. SDL Elimination Tag Team matches also took place. RAW emerged victorious on the night with a 6-0 clean sweep over SDL. It wasn’t only a big night in the ring, however, as some notable stars were backstage for the show as well. UFC Hall Of Famer Tito Ortiz and his family were backstage at Survivor Series. Also, WWE Hall Of Famers Mark Henry, Jerry “The King” Lawler, Rikishi, and Ric Flair were at the show. And former WWE stars Sean “X-Pac” Waltman, Darren Young, Candice Michelle, and former WWE ring announcer Lilian Garcia were all backstage.